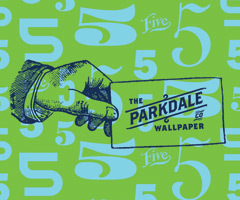 Parkdale Wallpaper Co. hosts a reception at MADE,\r\n867 Dundas St. W., from 3pm-6pm on Saturday January 28,\r\nwith the installation on display through January 29. 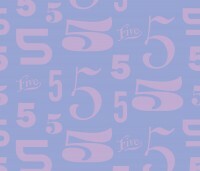 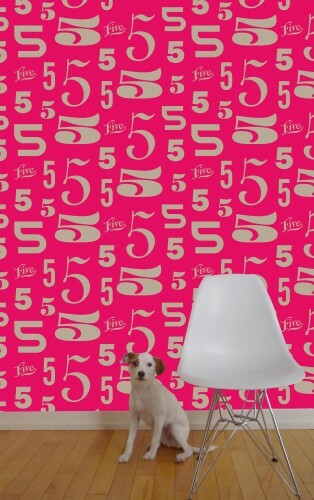 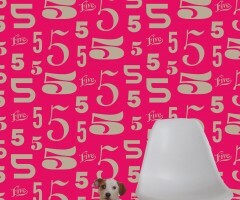 Wallpaper made from a typographic perspective. 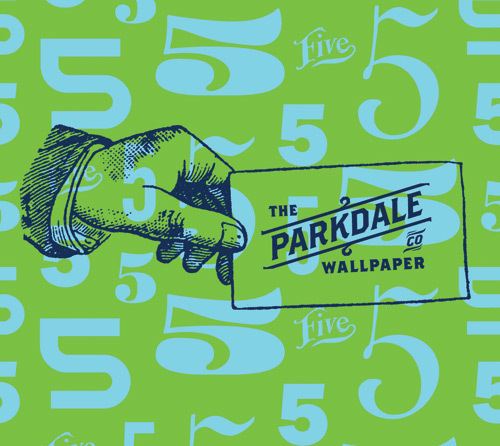 © 2019 Parkdale Wallpaper	:: Wallpaper made from a typographic perspective.